This Application Note (Application Note 31). He has a huge amount of practical circuits using operational amplifiers. 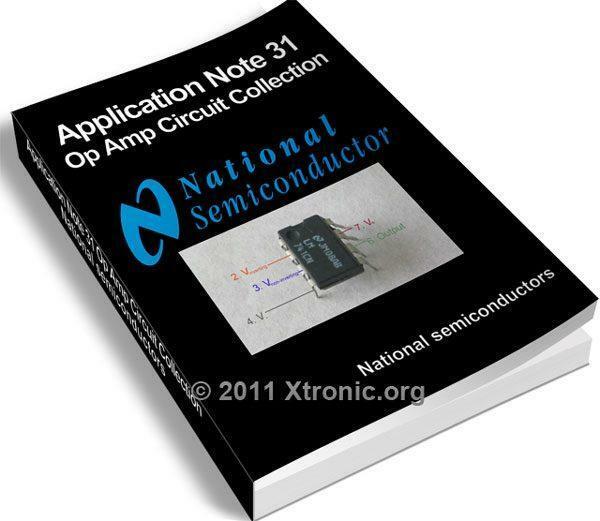 They are 33 pages of practical circuits that can be very useful for all who work with operational amplifiers. Amatour electronic my hoby ewery thech.